Our adventure delves deep into life in South West Queensland. 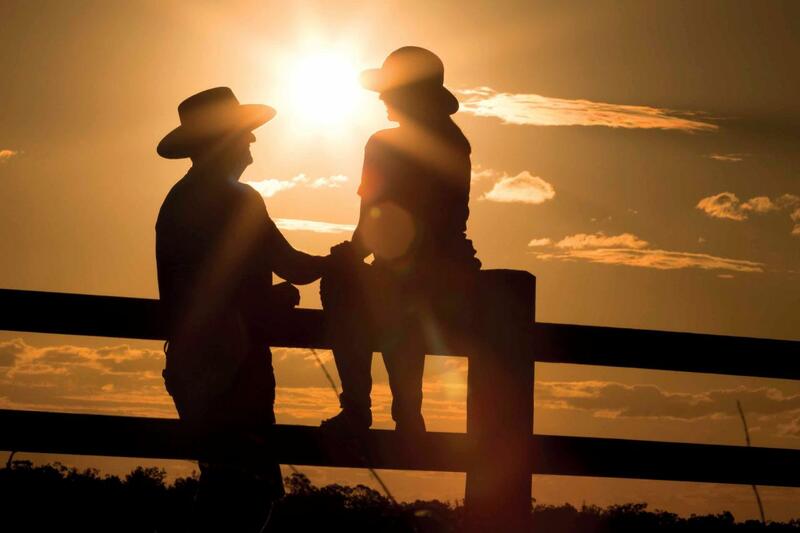 We experience what life in the Queensland Outback is really like. Discover natural resources, big skies, open landscapes as far as the eye can see, deep red dirt and a plethora of native flora & fauna. Explore the wonders of the South West with our amazing tour.